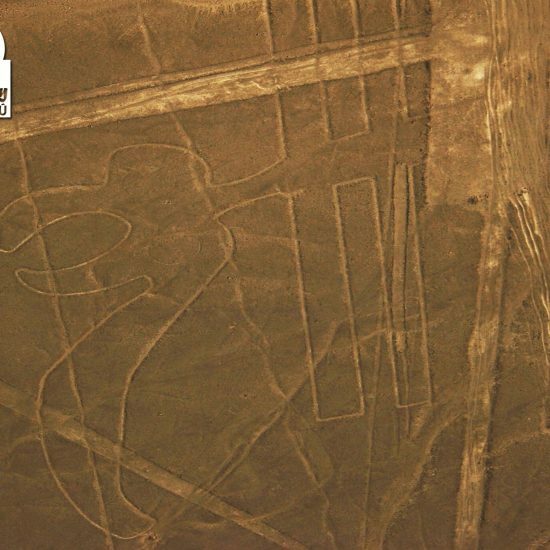 Our trip involves a complete scenic flight over the Nazca Lines, taking off from Pisco airport. 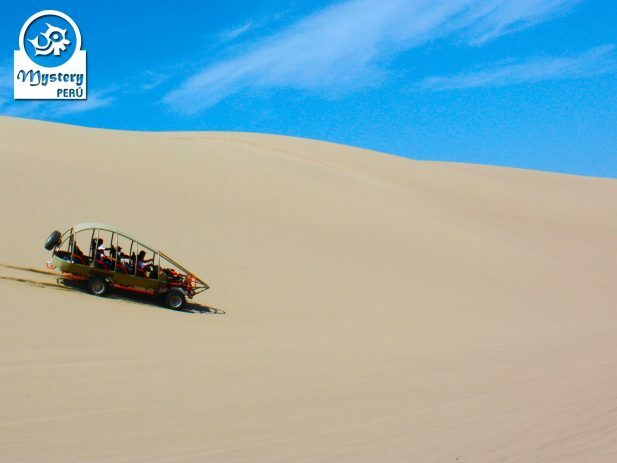 At the Pisco desert we visit the Moron Oasis aboard a dune dune buggy machine. 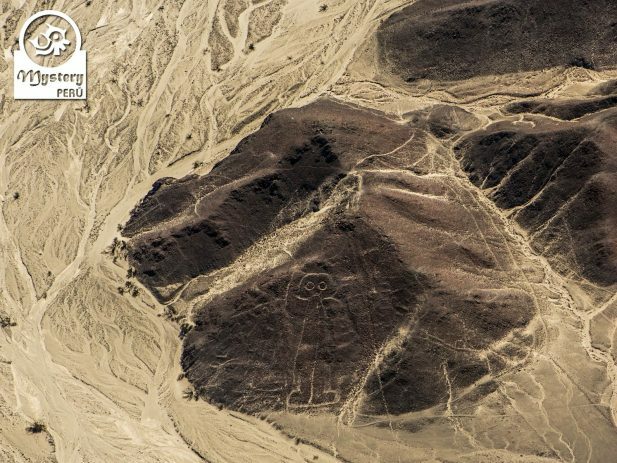 Day 1°: Flight to the Nazca Lines leaving from Pisco Airport & Visit to the Moron Oasis. At the Pisco airport, we take a Caravan Cessna aircraft, designed for 12 passengers. 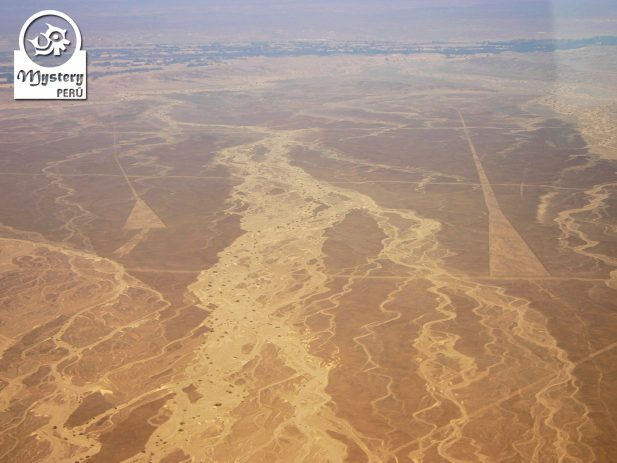 Shortly after the flight, we head to the Pisco desert, where we will join a dune buggy tour. 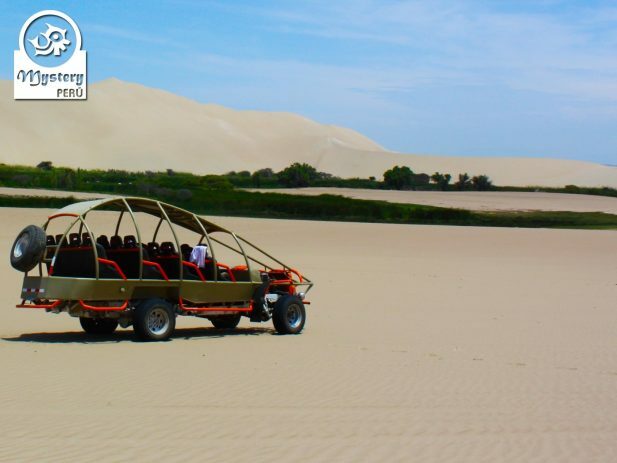 We explore the dunes of Pisco by 4×4 machine and visit the Moron Oasis, a nice lagoon in the middle of the desert. 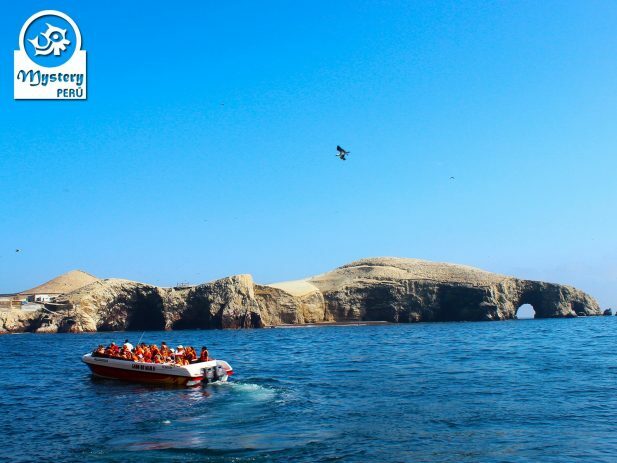 Later on, we will return to the Paracas Bay, where spend the night. 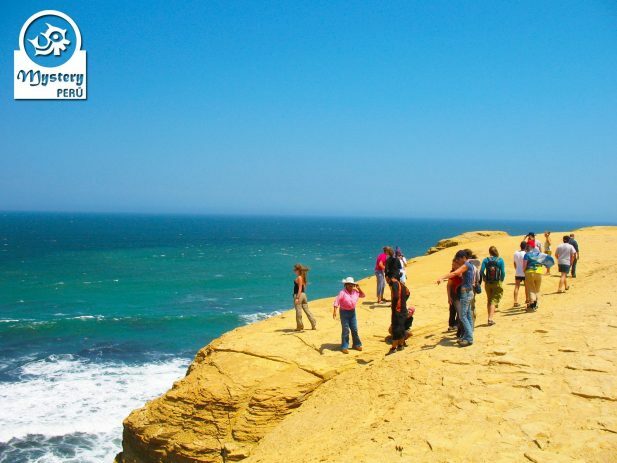 Along the coastline , we will make a stop at the Red Beach, a nice spot, especially for taking photos. Finally, we will head to the small fishing village of Lagunillas for lunch. 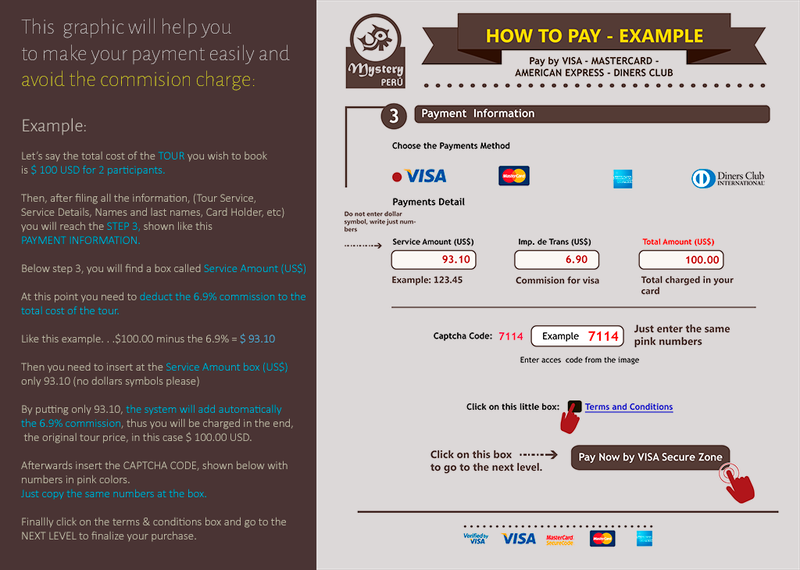 This program is subject to availability. 08:00 h. Arrival at the Pisco Airport. Assistance at the airport by our local guide. 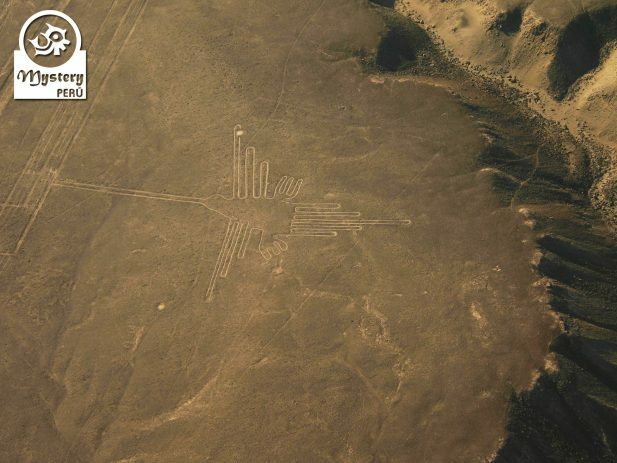 09:00 h. Classic flight the Nazca Lines (Airplane for 12 participants) + Airport taxes. 11:00 h. Transfer to the hotel. 17:00 h. Return to the Paracas Bay. 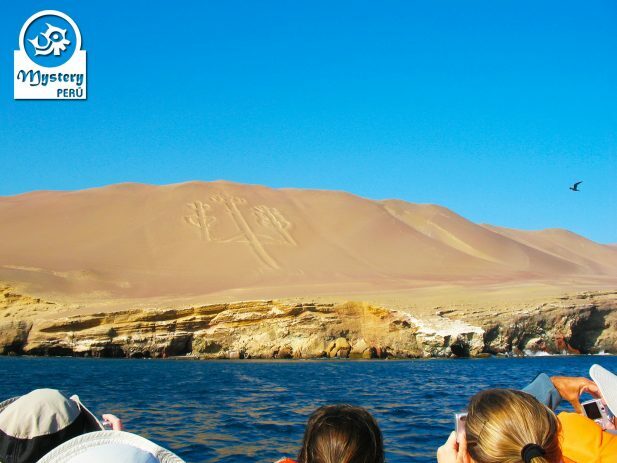 Dune Buggy Tour, Ballestas Islands & The Nazca Lines Flight.